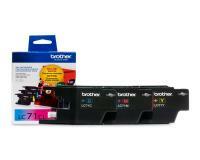 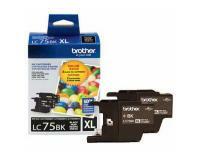 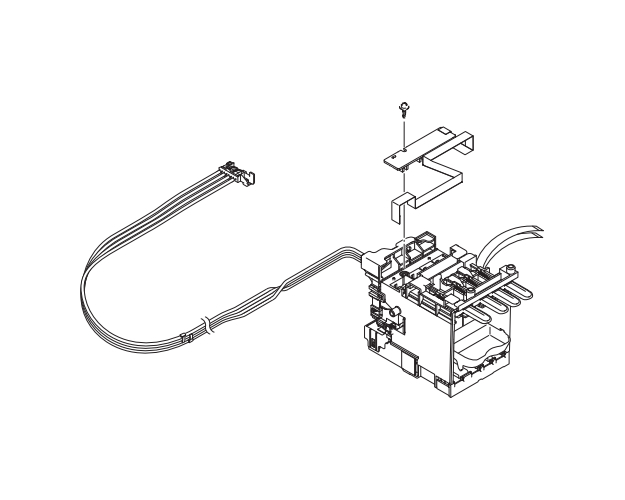 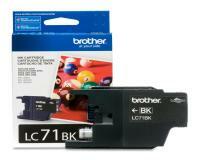 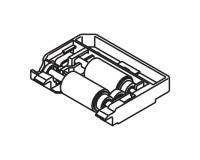 Brother MFC-J430W Black Inks Twin Pack (OEM) 600 Pages Ea. When do I Replace an Ink Cartridge in the Brother MFC-J430W Multifunction Printer? Your Brother MFC-J430W Multifunction Printer is equipped with a precise built-in system, which is constantly monitoring the status of all installed ink cartridges. 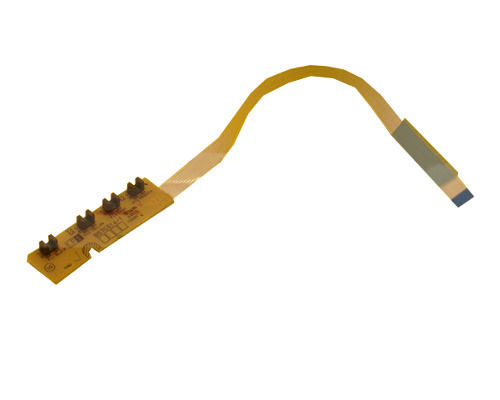 Once the system detects that the toner level of any/several ink cartridges is below the normal working minimum, it will display the following warning message ''Ink Low'' on the control LCD of your printer. You should prepare a new ink cartridge/cartridges in this situation, because the remaining ink will be consumed very soon. Eventually, one or several of the installed ink cartridges will be completely exhausted (out of ink), and then you will see one of the following error messages on the control display: ''B&W Print Only. Replace Ink'' or ''Cannot Print. 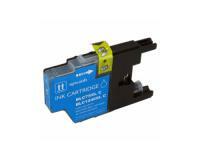 Replace Ink''. 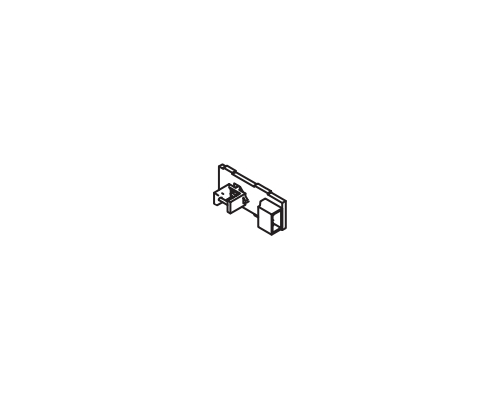 Please note that the first error message (''B&W Print Only. Replace Ink'') indicates that the Black&White printing is still possible, but if the second error message appears (''Cannot Print. 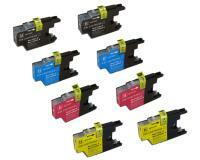 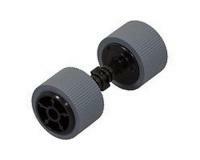 Replace Ink''), then all printing operation will be suspended until all exhausted ink cartridges are replaced. Below you can find the complete ink cartridge installation procedure for your Brother MFC-J430W Multifunction Printer. 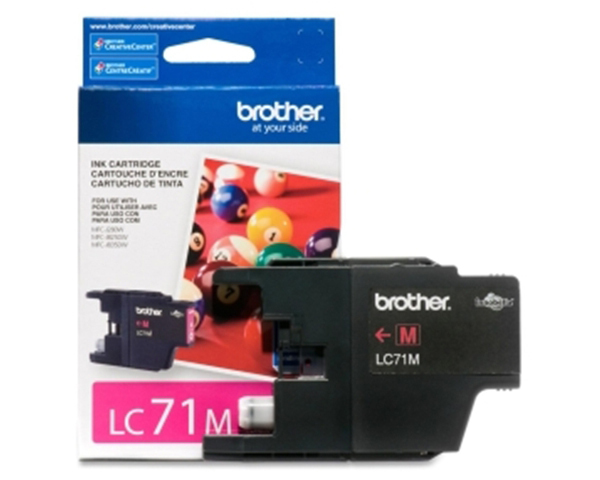 You must start the ink cartridge replacement in your Brother MFC-J430W Multifunction Printer by opening the cover of the ink cartridges' compartment, which is located on the front printer side, below the control panel. 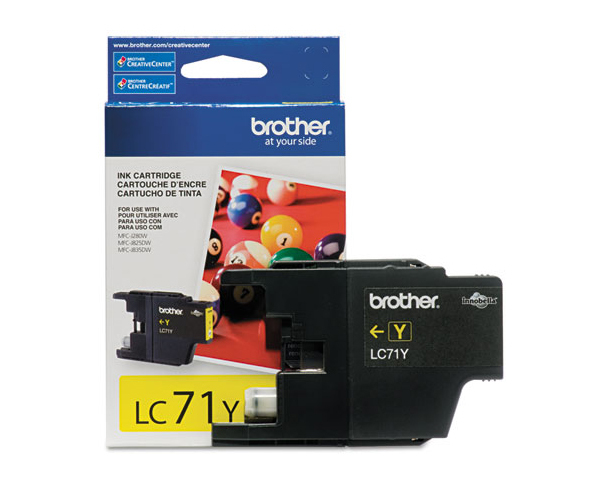 After that, you must unlock the exhausted ink cartridge from the slot by pushing its lock release lever, and then remove the exhausted cartridge from the printer by gently pulling it towards you. Now, you must unpack the new ink cartridge, and then turn its green release lever clockwise until it clicks. 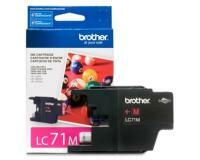 Then, you must finalize the new ink cartridge preparation by completely removing its orange protective packing. 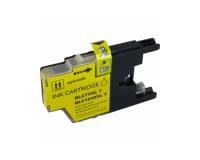 In the next step of the replacement procedure, you must align the new ink cartridge with the appropriate slot, so the arrow printed on the cartridge points towards the slot, and then push the cartridge into the slot until it clicks into place. 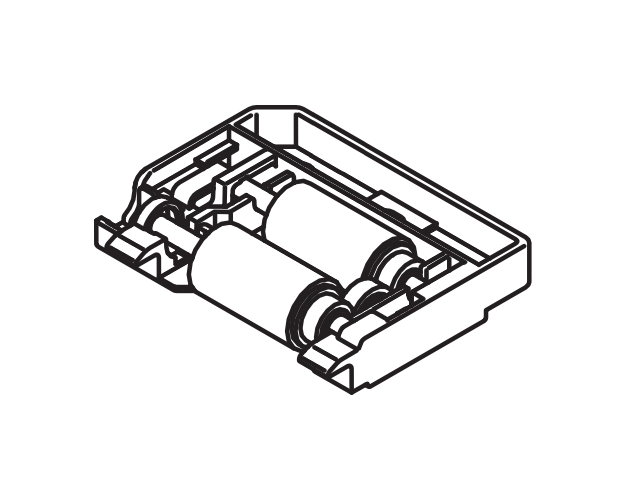 Finally, you must close the cover of the ink cartridges' compartment, and then confirm the new ink cartridge installation by pressing . Please note that you will have to press the  button several times, if you are installing two or more new ink cartridges.